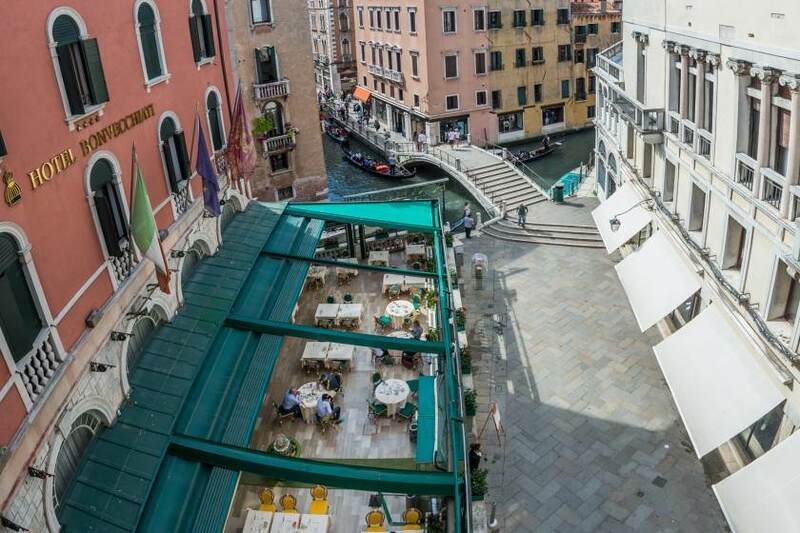 just a stone’s throw from Saint Mark’s Square. 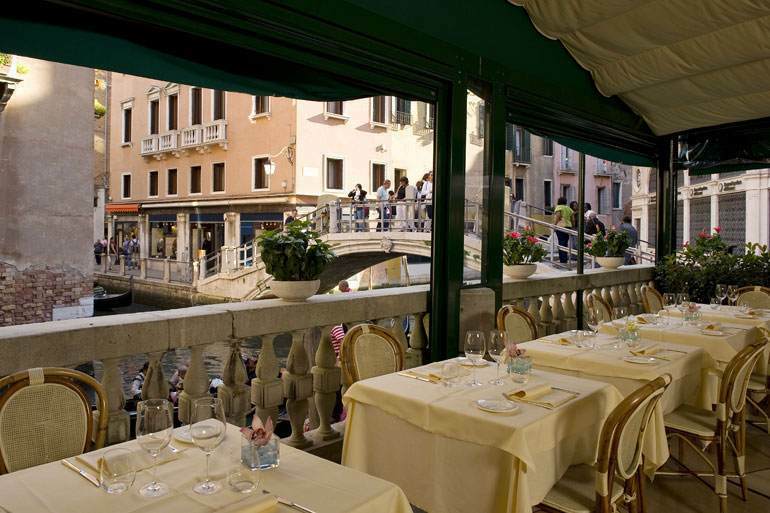 You can dine as the gondolas pass by, selecting traditional Venetian dishes such as “baccalà mantecato” (whipped salt cod), “sarde in saor” (sardines in a sweet-sour sauce), fish risottos and grilled, fried and baked fish. 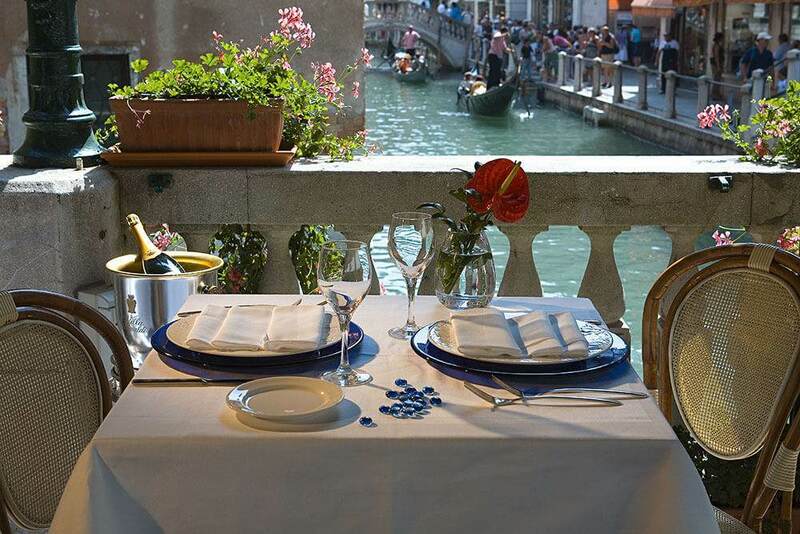 There are also daily proposals from the Chef that use fresh, seasonal products coming from the Rialto market. 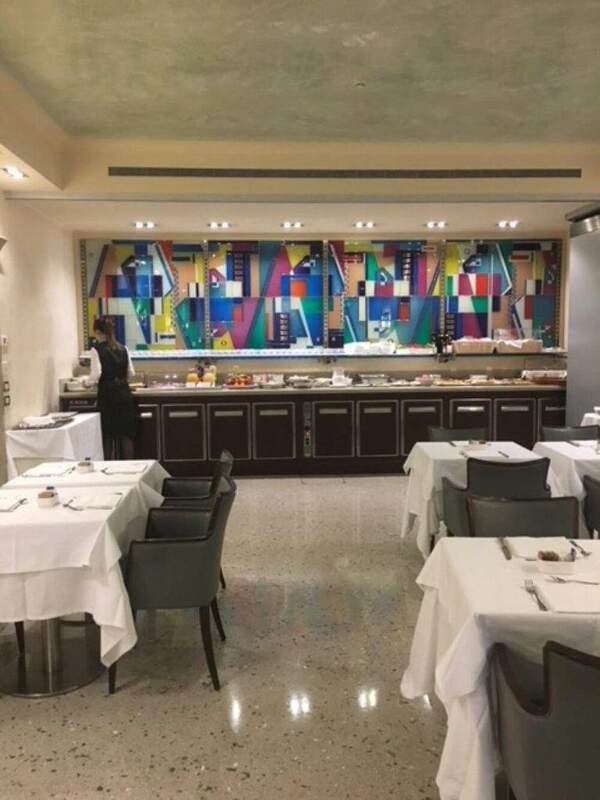 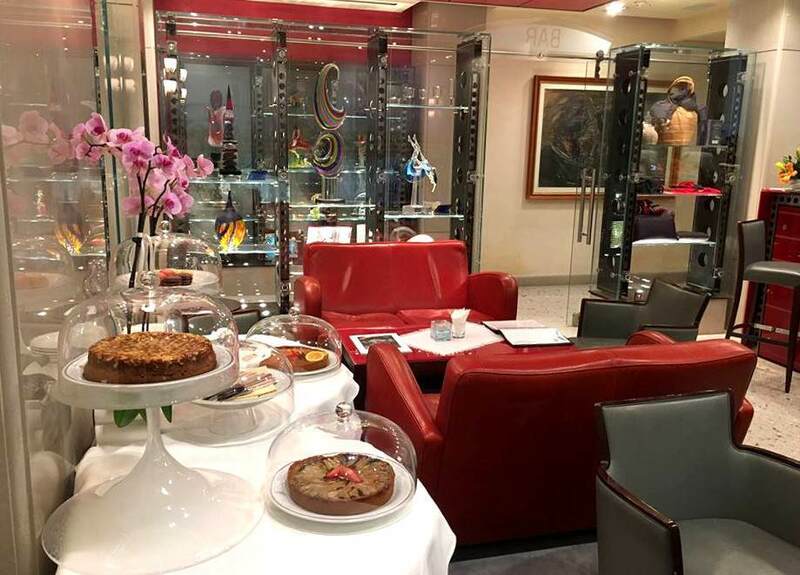 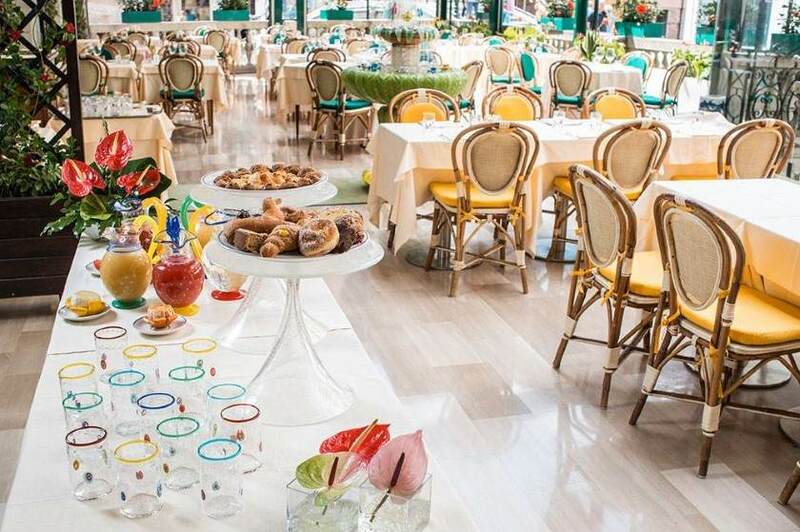 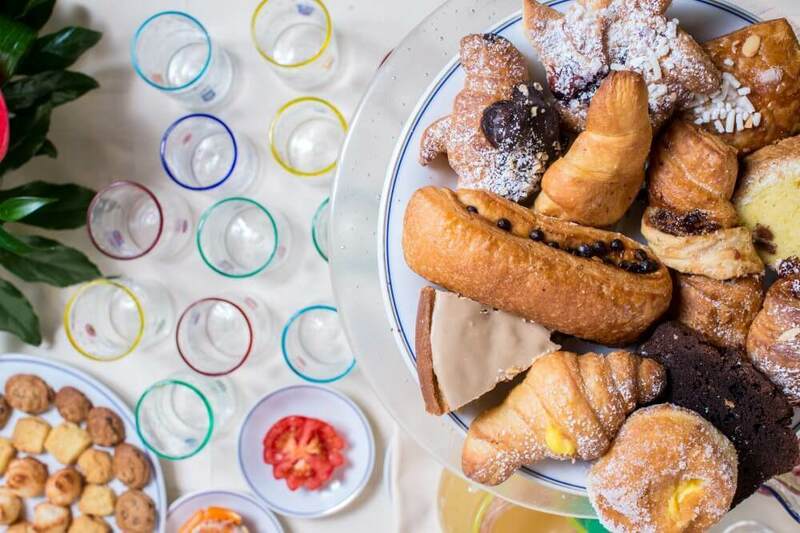 Breakfast at Palace Bonvecchiati is a delicacy of freshly baked croissants and hot bread rolls, the goodness of fresh fruit salad, a variety of cakes, and the aroma of hot coffee. 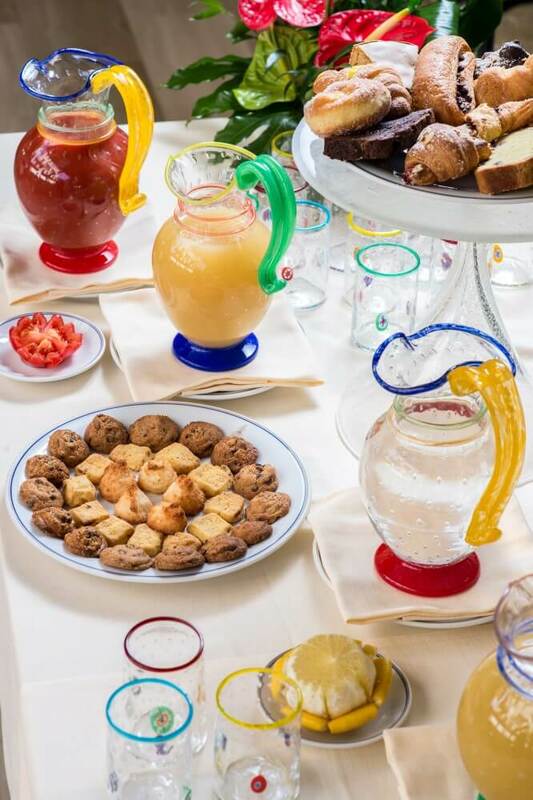 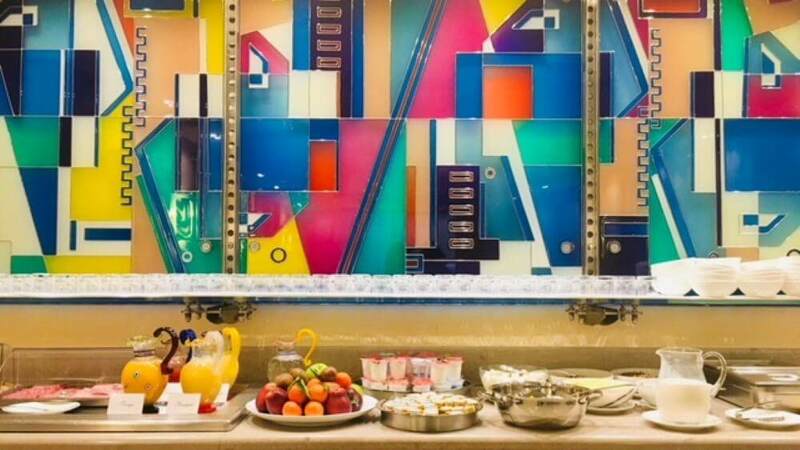 Fresh sweet and savory products combined in every part of our buffet served in the new breakfast room, created by our Pastry Chef and produced in our kitchen to satisfy all our guests.